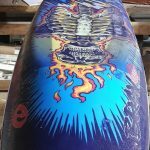 Need to find out pricing or have a general question, please use the form below. 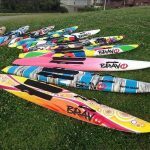 Or Call us on 0412 624 379. 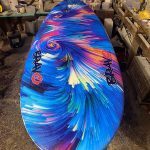 No job to big or small we pride ourselves on being able to deliver a quality custom board. 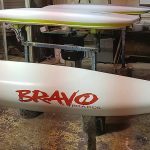 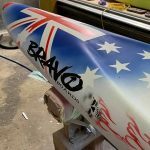 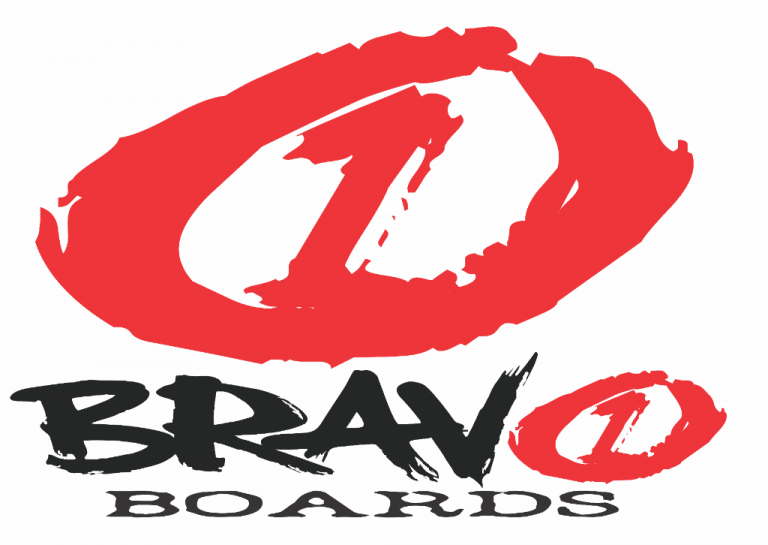 With a core surfing heritage and having worked with some of the best in the surf craft industry, Bravo Boards combines years of experience and expertise to create the best clubbie boards you can compete on. 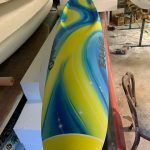 All boards are custom built in our factory, using the highest grade epoxy resins and paints so that you can get years of fun out of the boards and there is much better resale value. 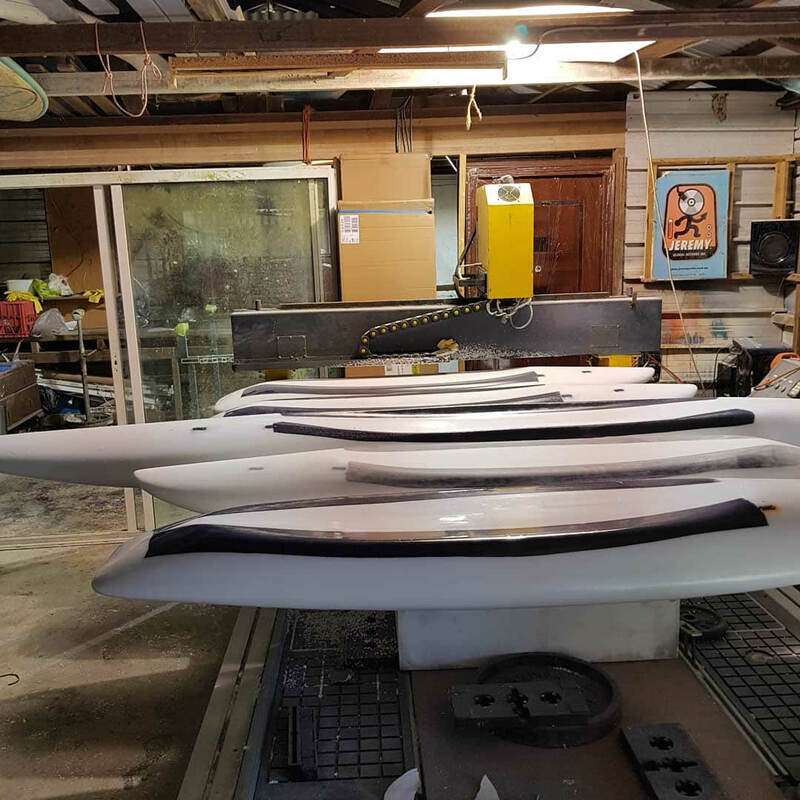 Unlike other board makers we use only the best Australian products which we source locally.